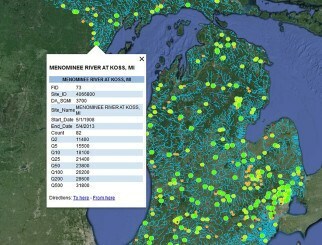 Spalding DeDecker (SD) has identified various underground siphon locations in Oakland, Macomb, and Wayne Counties using address-based descriptions. 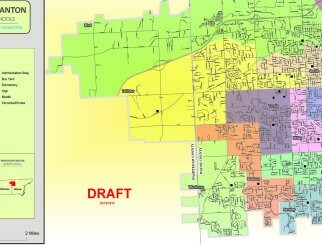 SD has created a GIS shapefile of all the siphon locations and developed a cloud-based-web-based application, which allows users to access the web-map using a computer, tablet, or a mobile device using a standard internet connection or a mobile data-plan. 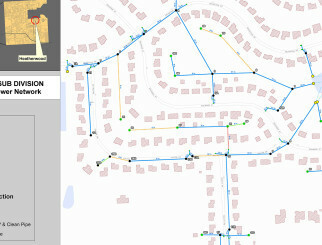 SD has also integrated the siphon location with Google Earth software, which helps overlay the points and their attributes on the Google Earth interface.